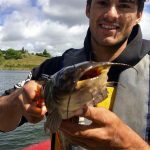 Brown Bullhead Catfish were detected and confirmed in Te Weta Bay in March 2016. 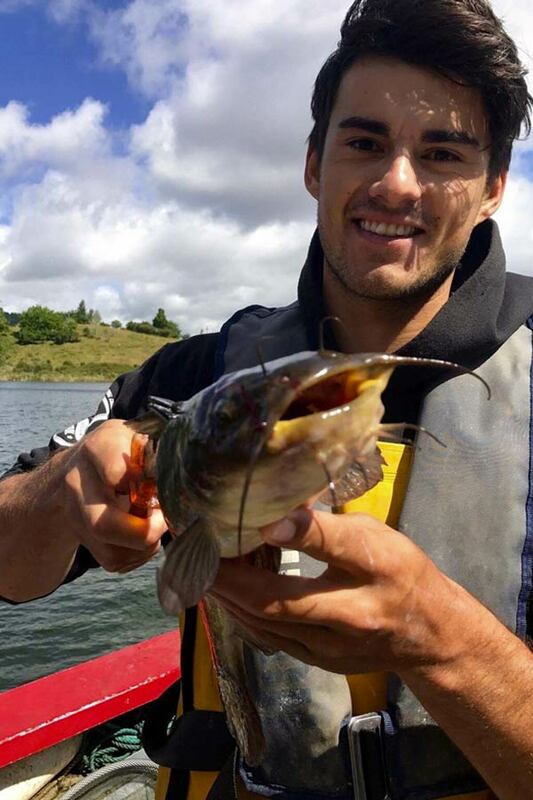 LWQS do not want these pest fish in our lakes, they compete with trout and Koura for food, muddy the sediments and occupy the shallow waters. 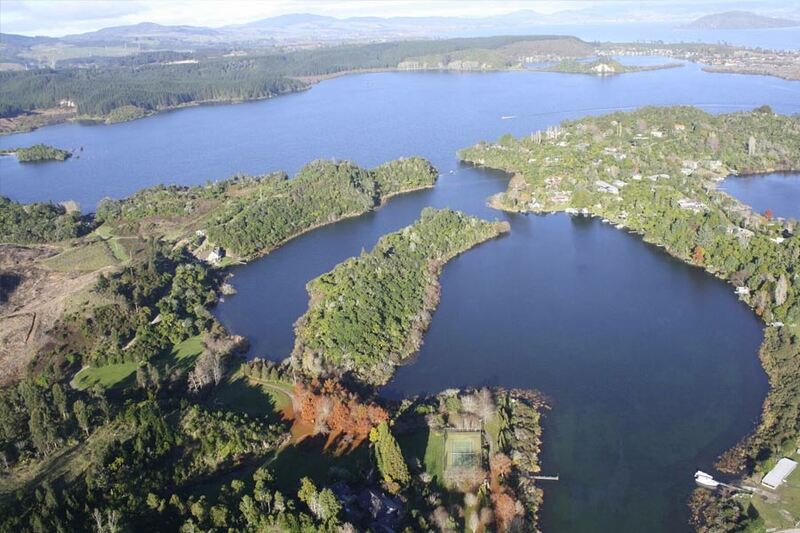 They have established throughout the Waikato river catchments and Lake Taupo. The Bay of Plenty Regional Council are responsible for their containment and eradication. 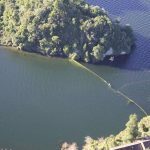 They have employed an intensive netting programme and contained the majority with a cordon across Te Weta Bay. To December 2017 some 3575 have been netted, over 90% have been from within Te Weta Bay, the balance in the north-western portion of the lake along its shoreline. 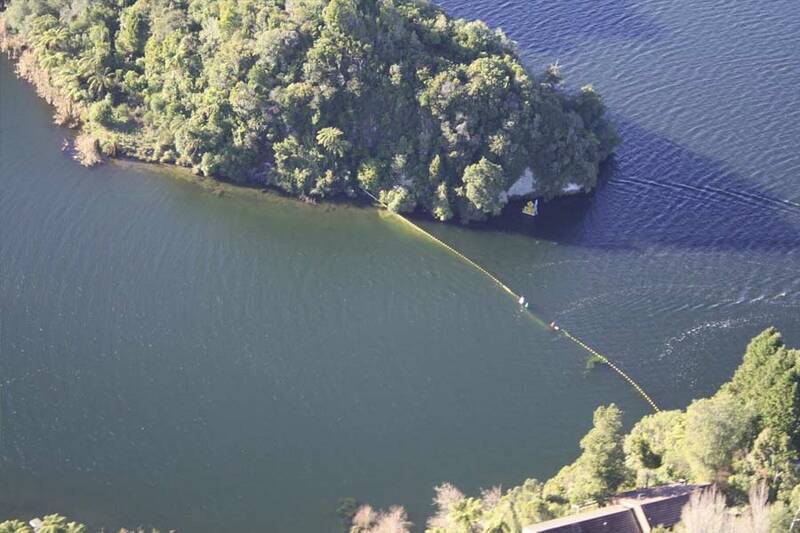 Experimental work is being undertaken with an acoustic tag, these are being checked at the Waikato University for retention and if successful will allow the monitoring of habits over the next year. Further work is being undertaken on pheromone baits and net configurations. LWQS has strongly advocated for catfish eradication and at our “Trouble Makers” Symposium headlined them as the lead topic. Monitoring Update and Communications. Shane Grayling - Biosecurity Team Leader - Bay of Plenty Regional Council. Council’s biosecurity objectives and aspirations. Bay of Plenty Regional Council. 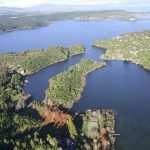 The BoP Regional Council effort to control and eradicate the catfish incursion in Lake Rotoiti has lacked urgency and funding.